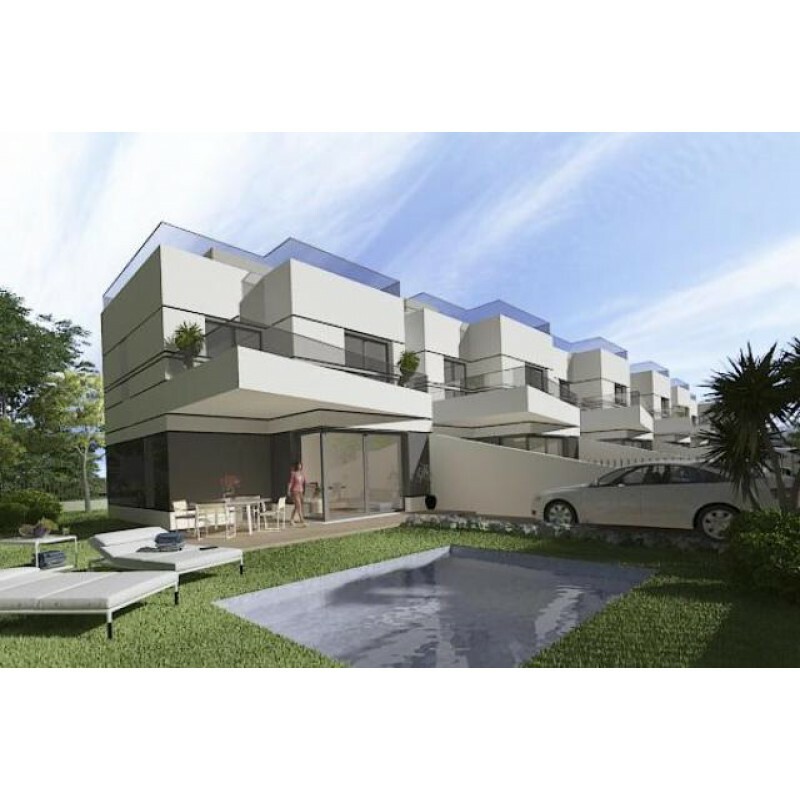 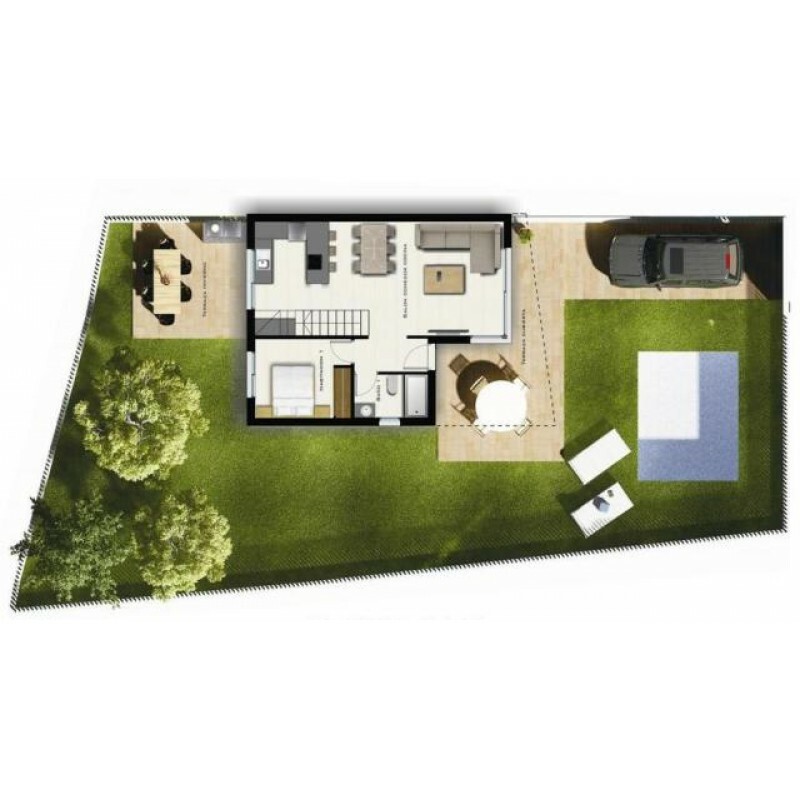 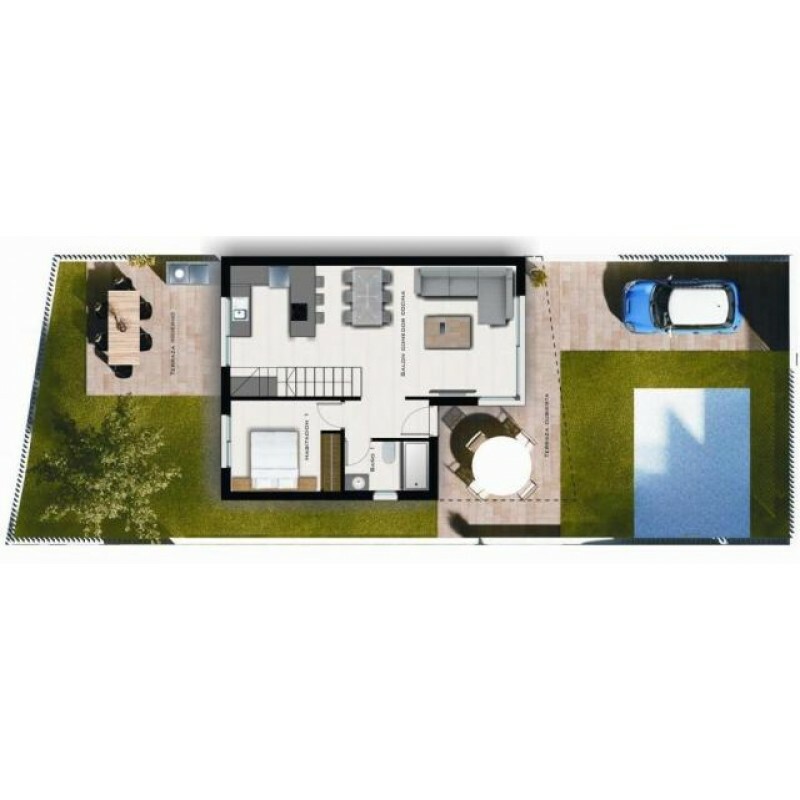 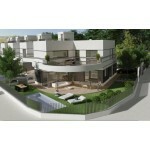 This is a new release of detached villas in the now, very popular area of Playa Golf, Orihuela Costa. 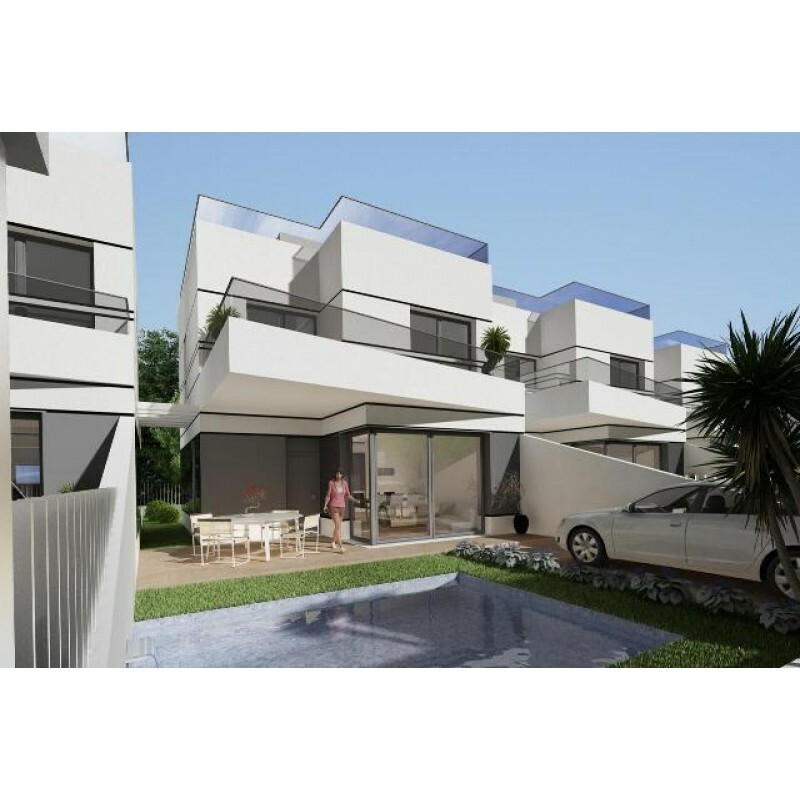 This new site has in plan the building of 7 detached villas, this one in particular comes with 3 bedrooms and 4 bathrooms, and it is called Augusta Special Premium. 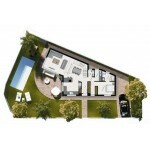 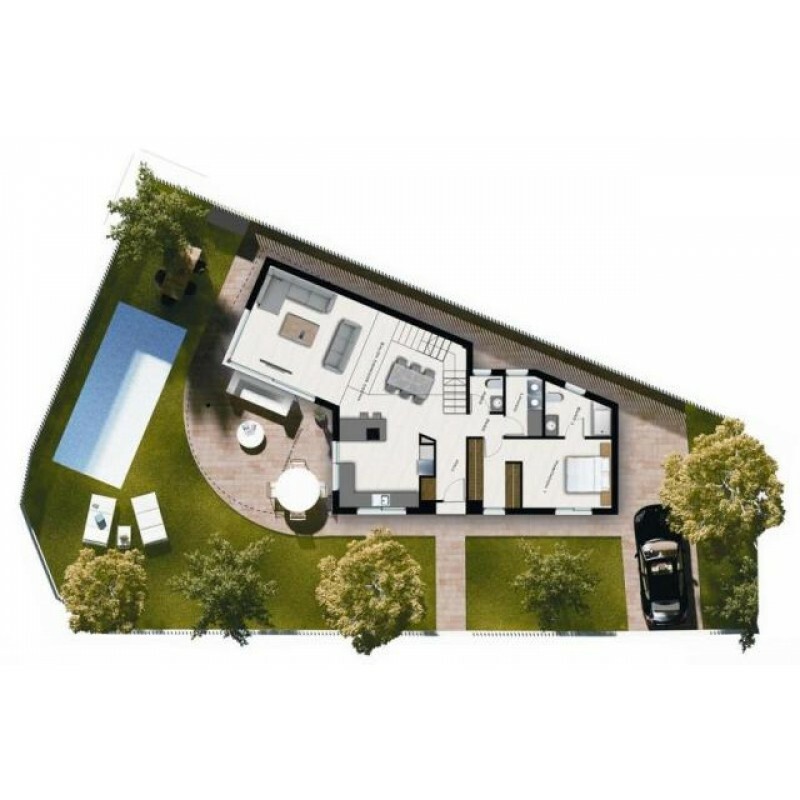 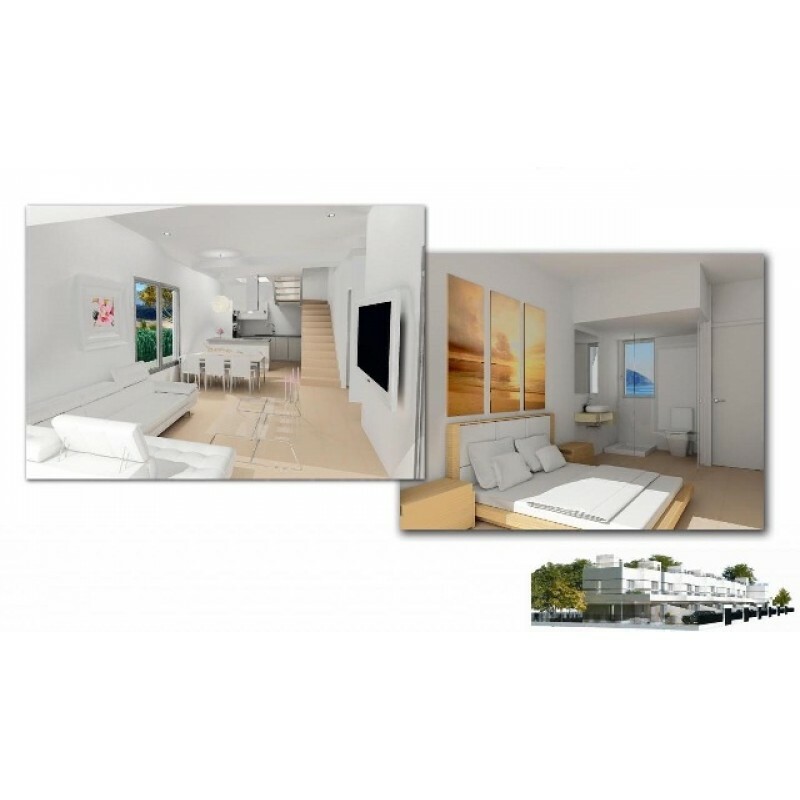 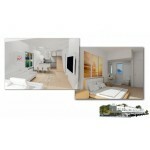 The private solarium has 41 m2 and there is a pool include in the price. 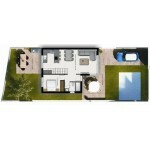 Also, this new villa has kitchen equipped with both low and high cupboards spaces plus a compact quartz worktop, stainless steel sink and decorative fume hood; high quality porcelain floor tiles; double glazed windows with dual function: thermal and acoustic insulation; whirlpool bath in the master bedroom and radiant floor in bathrooms, pre-installed air con and alarm. 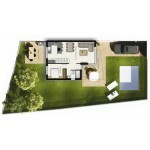 Fabulous property of modern design that will find it's owner soon!